My journey continues. 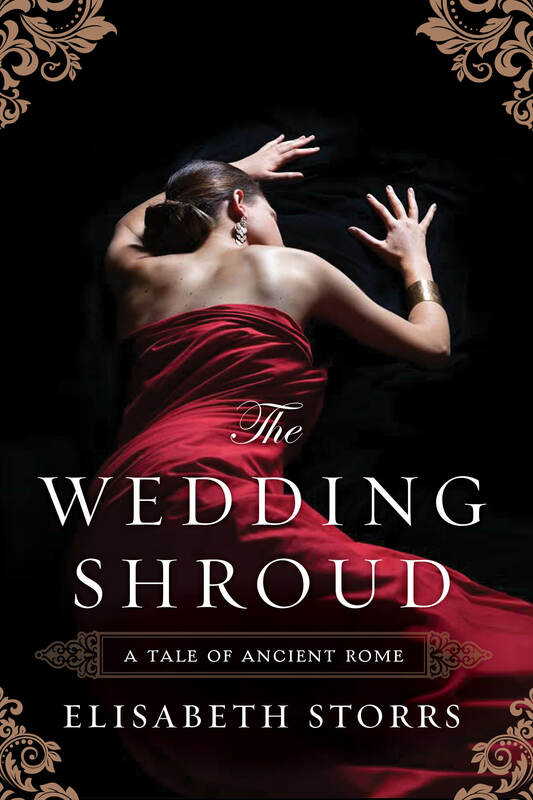 The Wedding Shroud : A Tale of Ancient Rome was first published in Australia by Murdoch Books. 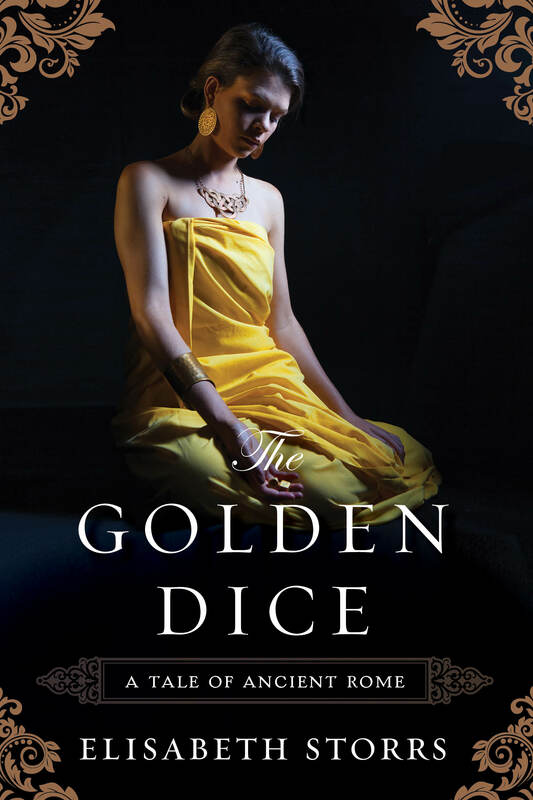 I self published it and the sequel, The Golden Dice, internationally soon after. The indie experience was amazing but now Lake Union has re-released both books to a new audience today with editorial changes. Many thanks to Jodi, Gabe and the team. Their support, enthusiasm and kindness has been wonderful. For those who’ve already read the books, please spread the word to your friends. Call to Juno will be released in April 2016. It sounds a long time away but I hope it will be worth the wait to learn the fates of Caecilia, Pinna and Semni!